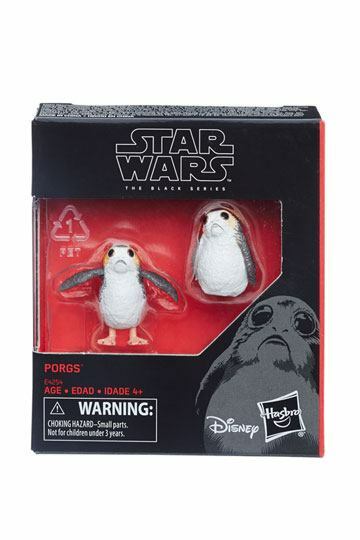 These 6-inch-scale Porg figures are carefully detailed to look like the characters from Star Wars: The Last Jedi. Each figure features premium detail and and movie-inspired design. 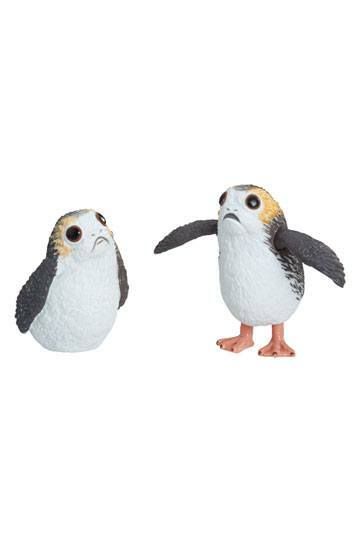 Both Porgs stand approx. 5 cm tall and come in a window box packaging.